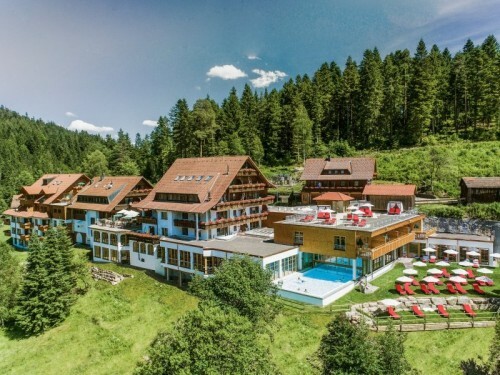 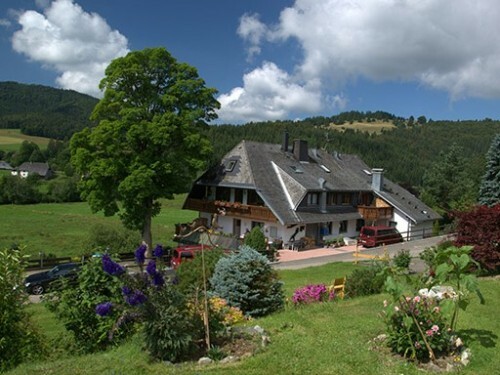 Close to the nature, in the middle of silence or near to well-known attractions – Black Forest hotels are well equipped and friendly places with a bunch of extras for your recreational Black Forest holidays. 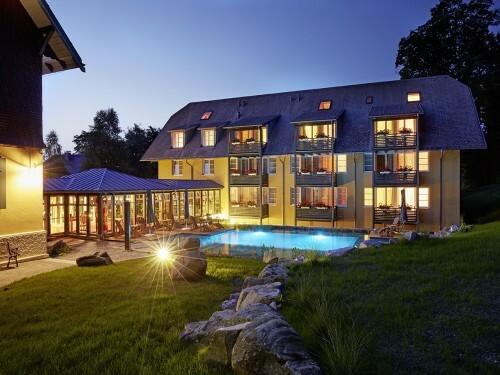 Feel at home and enjoy your stay – exclusive and special, friendly and full of traditions, pleasant and cheerful, active and full of experiences. 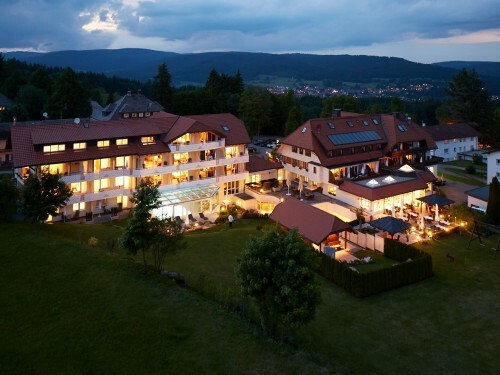 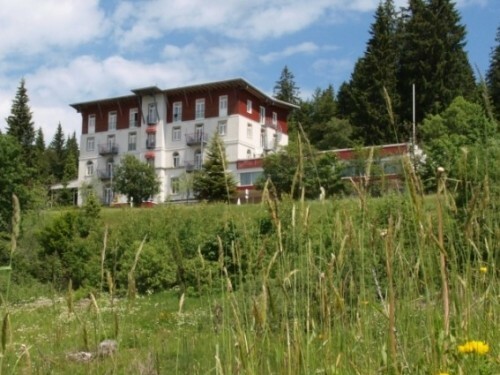 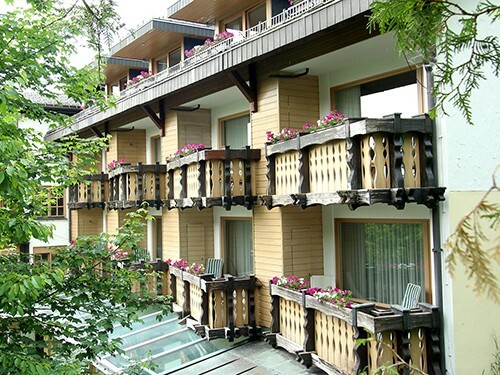 Find your favorite hotel for an enjoyable stay in the Black Forest on www.schwarzwald.de.